Barbara Bellissimo: Sr VP, Desjardins General Insurance | Encouraging Leadership! 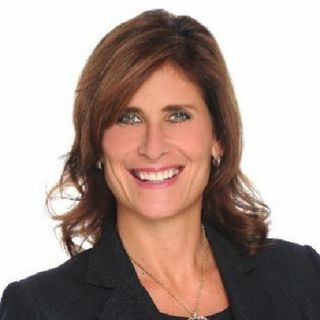 Barbara was appointed Senior Vice President, Desjardins General Insurance in 2015 when Desjardins purchased State Farm Insurance a company she had worked for since 1986 in increasingly responsible roles. Barbara shares her perspecitves on women's leadership and the value of mentors.